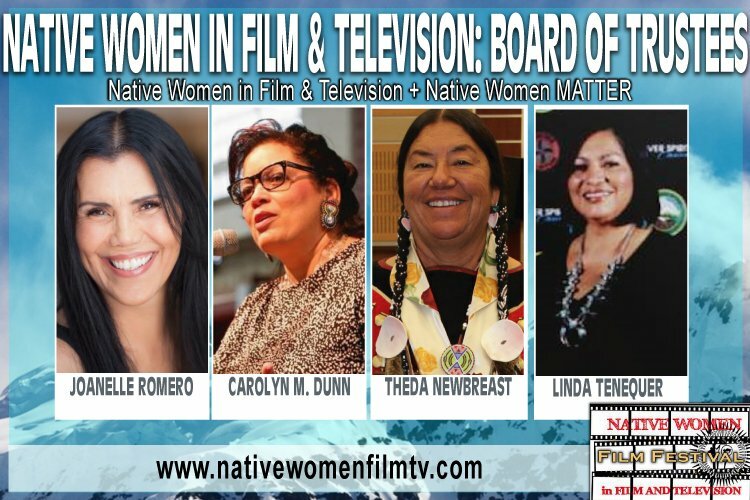 NATIVE WOMEN IN FILM & TELEVISION BOARD OF TRUSTEES created out of a direct need to help the film industry regarding American Indian & Indigenous women on and off the set, in front of and behind the camera. “From 1977 to 1991, there were roles written for Native Women on prime-time television. It’s been 23 years since America has seen or heard Native Women on prime-time television. We don’t exist to network executives, when will we be human enough to be included in front of, behind the camera and in executive positions” – Joanelle Romero (Apache/Navajo/CheyenneNations/SpanishSephardicJew – Southern Ute, Pawnee, Pojoaque by marriage) actor|director|producer|founder Native Women Film & Television, Red Nation Film Festival, Red Nation Television Channel, Red Nation Celebration Institute and proud member of The Motion Picture Arts & Sciences. 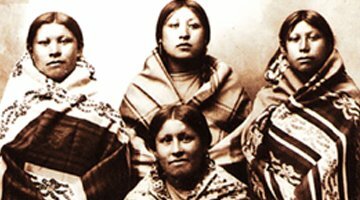 “The objectification of Native women as sexual subjects is a form of cultural and social genocide that still exists today. The demeaning of Native women is an ongoing violence against us that not only is immoral but illegal under the provisions of Violence Against Women Act (VAWA) This needs to be addressed as not only a human rights issue, but as an act that violates federal legislation, which is a prosecutable offense” – Carolyn M. Dunn, PhD (Mvskoke/Cherokee/Choctaw) Board of Trustee, Native Women in Film & Television, Poet, Playwright, Associate Vice President, Office for Institutional Diversity, Central Michigan University. 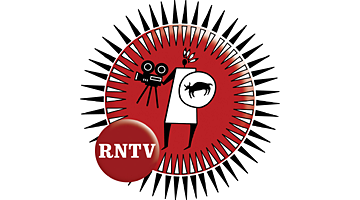 “Sarcasm is often used as act of violence called Verbal Lateral Oppression, this abuse hurts Natives and isn’t funny”, stated Theda Newbreast (Blackfeet Nation), Board of Trustee, Native Women in Film & Television, Master Trainer Native Wellness Institute. “As a concerned mother and community member/ leader, I am appalled that society continues to perpetuate stereotypes of American Indians. As the first indigenous people, we should be outraged that this is allowed to continue and be parodied as comedy. Tribal nations work hard across the U.S. to educate and prevent violence against women, men, youth and children and change the image of the American Indian. This is indeed a sad day for our people once again. You would think one would know better by now. Tribal nations work hard across the U.S. to educate and prevent violence against women, men, youth and children and change the image of the American Indian. We need strong warriors and women to stand up and use our collective voice to not allow the perpetuation of stereotypes as we are not fodder for comedy” – states Linda Tenequer (Muscogee Creek Nation), Board of Trustee, Native Women in Film & Television, Former global business development writer for a private Fortune 500 company and currently works for her tribal nation. 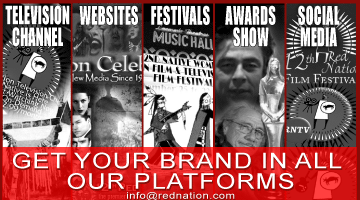 Founder of Red Nation Film Festival, Red Nation Television Channel, Native Women in Film & Television, Red Nation Films, The Romero Company An Indigenous Film Studio and American Indian Heritage Month in the City of Los Angeles. Ms. Romero has a long and impressive career as an actor, starring in the first Contemporary American Indian Women’s Story ever producer in 1977 “A Girl Called Hatter Fox” to 1989 Sundance award winning film and cult classic Pow Wow Highway, a film that paved the way for contemporary native filmmaking. 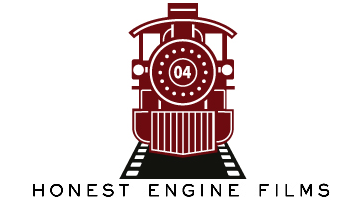 As a filmmaker Romero’s film AMERICAN HOLOCAUST: WHEN ITS ALL OVER I’LL STILL BE INDIAN made the Academy’s Documentary Branch shortlist in a preliminary round of voting in 2000. Master Trainer Native Wellness Institute. PhD, Poet, Playwright, Associate Vice President, Office for Institutional Diversity, Central Michigan University. Former global business development writer for a private Fortune 500 company and currently works for her tribal nation as a CHS Analyst. She is a full-blood member of the Muscogee (Creek) Nation and sits on several American Indian boards of directors and continues to write grants for non-profit organizations. She is active in her community and serves on the board for the Morris Indian Community, a chartered Indian community of the Muscogee (Creek) Nation.